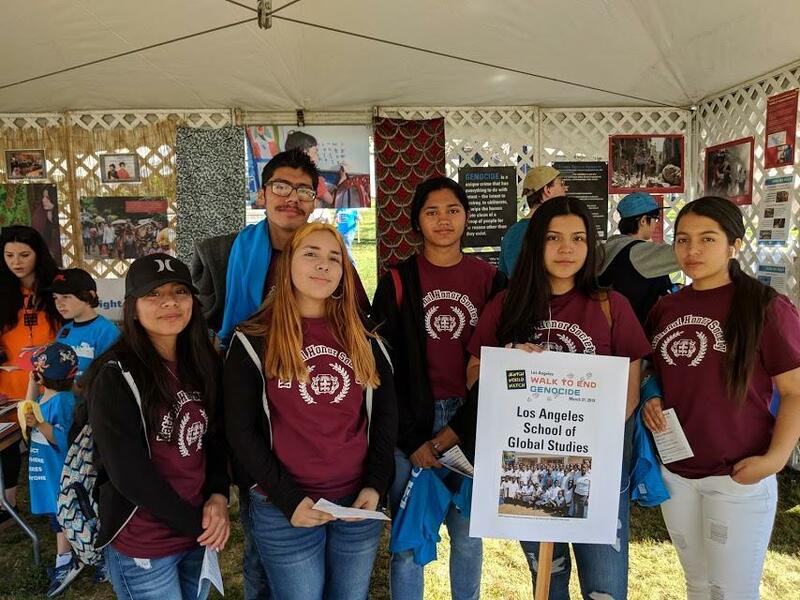 On Sunday March 31, 2019, Global Studies National Honor Society participated in the Walk to End Genocide, sponsored by Jewish World Watch. The event raised $117,000 and far surpassed their fundraising goal of $100K. There will be a second walk in Cornejo Valley on April 7. To learn more about the Walk or Jewish World Watch, click the link here.